Our agency namesake, Mr. Ron Sakamoto, is nominated for IEBA‘s “International Buyer of the Year” this year – with the awards taking place in Nashville on October 2nd! If you’re a member of IEBA, consider placing your vote for this accomplished man! 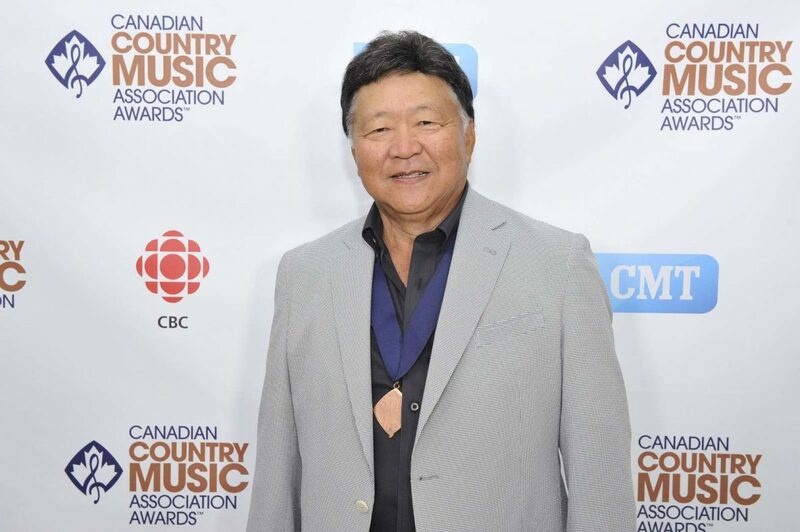 Congrats and honours go out to Ron from all of us at Sakamoto Agency for his many years of hard work and dedication, from teenage beginnings through FIFTY years of promoting shows, managing and booking artists, and producing events. May you continue to have fun for many years to come Ron Sakamoto!